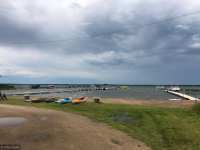 LAKE EDWARD RESORT - SPACIOUS GROUNDS GIVE WAY TO 29 RV SITES, 9 CABINS, AN OWNERS HOME, FISH CLEANING SHACK, DETACHED GARAGE AND MUCH MUCH MORE. THE CLEAN SHALLOW SANDY . . . 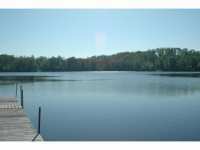 THIS STUNNING BEAUTY ON HORSESHOE LAKE HAS 100 FT OF PERFECTLY LEVEL SAND BEACH, LARGE LANDSCAPED . . . PERFECT SAND BEACH! 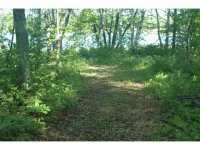 THIS PROPERTY FEATURES 100 FT. OF THE MOST PRISTINE SAND BEACH YOU'LL FIND IN THE BRAINERD LAKES AREA. 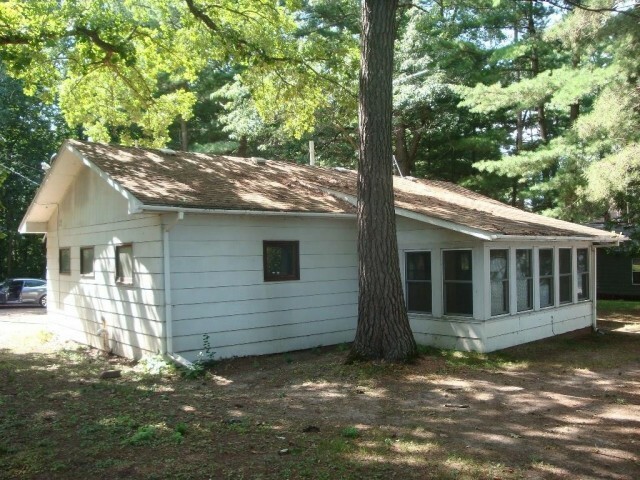 PROPERTY FEATURES A 2 BED/1 BATH CABIN, 1.73 . . . 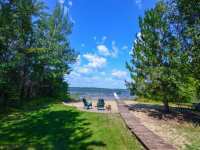 FANTASTIC CABIN WITH WALKOUT LOWER LEVEL WHICH HAS TWO ADDITIONAL SLEEPING AREAS AND ROOM FOR GUESTS, LARGE LAKESIDE DECK, OVERLOOKING 168 FEET OF EXCELLENT SAND BEACH . 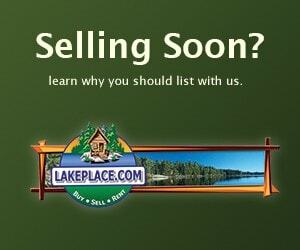 . .
DON'T MISS THIS INCREDIBLE UPPER MISSION LAKE HOME WITH 200' OF LAKE SHORE. 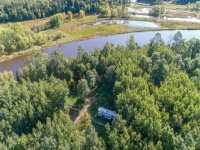 HOME HAS BEEN USED AS A . . .
200 FEET OF SHORELINE, LEVEL ELEVATION, A SAND LAKE BOTTOM AND A BEAUTIFULLY TREED OVER THREE-QUARTER ACRE PARCEL IS THE SERENE SETTING FOR THIS 3+ BEDROOM-3 BATH LAKE . 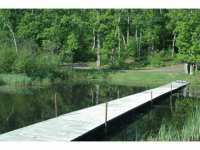 . .
MUST SEE 5 BR, 4 BA BASS LAKE HOME W/ 750' OF LAKE SHORE &AMP; 3.55 WOODED ACRES. HOME FEATURES . . .
SUNSETS ALL YEAR LONG!! 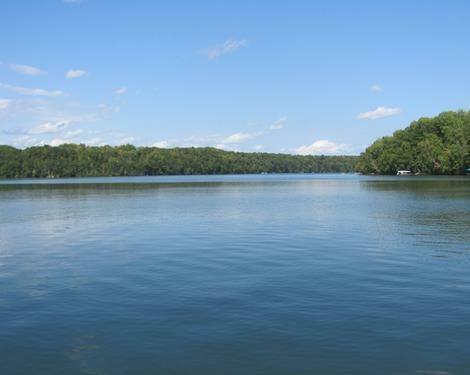 THIS METICULOUSLY KEPT HOME ON LOUGEE LAKE HAS ALL YOU ARE LOOKING FOR. . . .
UPDATE: ELECTRIC, PLUMBING W/SHOWER STALLS &AMP; HEAT DUCTS ARE ROUGHED-IN. DECK, RAILS &AMP; STEPS INSTALLED. IN FLOOR HEAT. 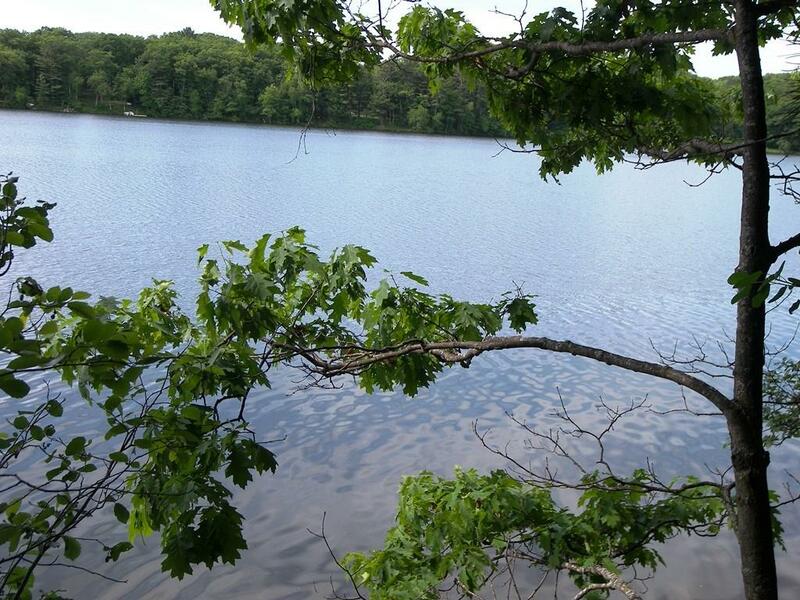 THOREAU'S WALDON POND LIKE SETTING,WITH . . . 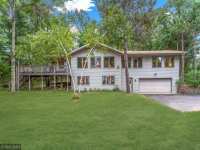 WELCOME TO THE ULTIMATE RIVERFRONT RETREAT ON 7+ ACRES W/ 400FT ON THE MISSISSIPPI RIVER AND . . .
WOW! 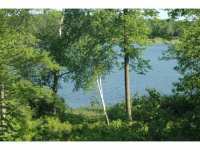 A 3.6 ACRE LOT ON HIGHLY DESIRABLE HORSESHOE LAKE WITH A MEANDERING 500+' OF SHORELINE. 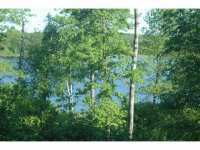 WATER FRONTAGE ON BOTH A SMALL, SECLUDED BAY AND THE MAIN LAKE! ENJOY BOTH . . . 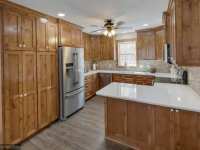 THIS HAS IT ALL INCLUDING LOCATION!HOME FEATURES OPEN FLOOR PLAN,KNOTTY PINE SUN ROOM, OAK . 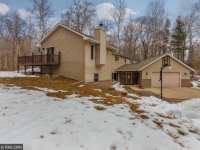 . .
TAKE A LOOK AT THIS WELL MAINTAINED 4 BR, 3 BA HOME WITH DEEDED ACCESS TO LOWER MISSION LAKE JUST . 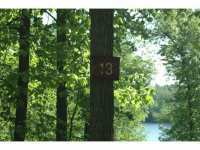 . .
A RARE AVAILABLE 150' LOT ON DESIRABLE HORSESHOE LAKE! OPEN BUILDER. 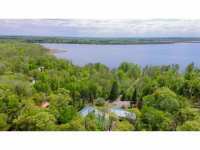 ENJOY SOUTH VIEWS OVER A SECLUDED BAY WITH A WIDE CHANNEL TO THE MAIN LAKE. ENJOY THE SECLUDED BAY . . . 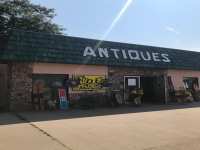 ESTABLISHED ANTIQUE SHOP IN MERRIFIELD. 7000 CARS GO BY DAILY! 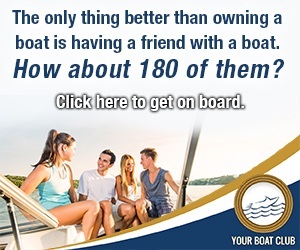 THIS IS A GREAT BUSINESS OPPORTUNITY FOR THE EXISTING BUSINESS OR A NEW BUSINESS VENTURE! THIS PROPERTY . 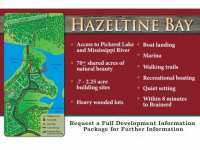 . .
HAZELTINE BAY, A PREMIER NEIGHBORHOOD, IS NESTLED BETWEEN PICKERAL LAKE AND THE MISSISSIPPI, CLOSE TO TOWN. 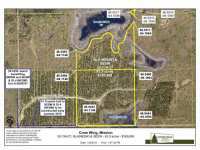 OFFERS .7 - 2.25 AC. 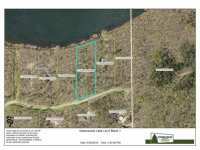 WOODED LAKE AND RIVER LOTS, SHARED USE . . . 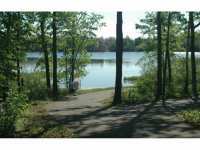 ENJOY LAKE LIVING ON QUIET PERCH LAKE NEAR MERRIFIELD! 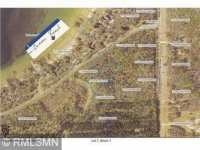 JUST OFF COUNTY ROAD 3, THIS CONVENIENT LAKE PROPERTY BOASTS PRIVACY WITH 233 FEET OF WATER FRONTAGE AND 3.26 . . .
HAZELTINE BAY, A PREMIER NEIGHBORHOOD, IS NESTLED BETWEEN PICKERAL LAKE AND THE MISSISSIPPI, CLOSE TO TOWN. 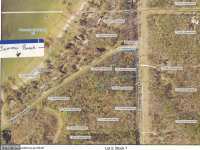 OFFERS: .7 - 2.25 AC. 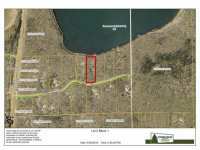 WOODED LAKE AND RIVER LOTS; SHARED USE . 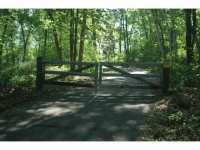 . .
HAZELTINE BAY, A PREMIER NEIGHBORHOOD IS NESTLED BETWEEN PICKERAL LAKE AND THE MISSISSIPPI CLOSE TO TOWN. 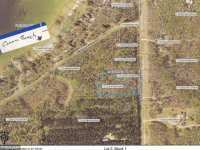 OFFERS: .7 - 2.25 AC. 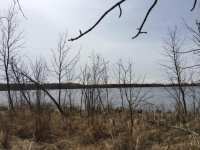 WOODED LAKE AND RIVER LOTS; SHARED USE OF . . . 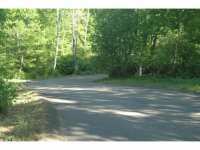 VERY NICE FIVE ACRE LOT IN A FANTASTIC NEIGHBORHOOD. 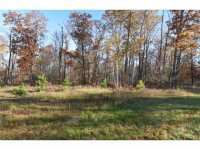 BUYER OF LOT ALSO BUYS INTO 1/9 OWNERSHIP OF 66 ACRES OF CONSERVATION EASEMENT PROPERTY ALONG WITH 2,975' OF . . . 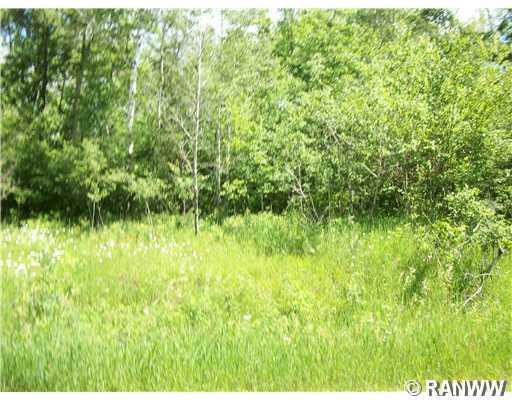 VERY NICE FIVE PLUS ACRE LOT. 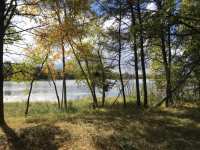 IRONTON CREEK RUNS THROUGH PROPERTY. 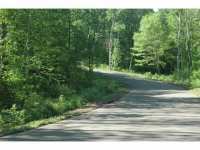 BUYER OF LOT ALSO BUYS INTO 1/9 OWNERSHIP OF 66 ACRES OF CONSERVATION EASEMENT ALONG WITH 2,975' OF . 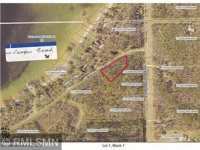 . .
GREAT DEVELOPMENT IN A FANTASTIC NEIGHBORHOOD. 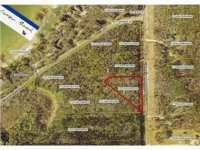 THIS 5 ACRE LOT INCLUDES 1/9 OWNERSHIP OF 66 ACRES OF CONSERVATION EASEMENT PROPERTY PROPERTY ALONG WITH ACCESS TO 2,975' . . . THESE ARE THREE SEPARATE LOTS ($22,900 EACH). 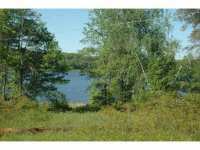 GREAT LOTS NEAR HORSESHOE LAKE - PROVIDING SWIMMING BEACH ACCESS TO THE LAKE ACROSS THE STREET! 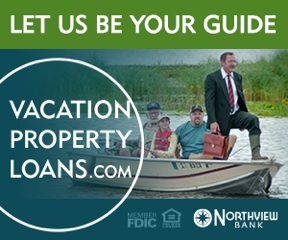 THESE SITES ARE THE PERFECT . . . THESE ARE THREE SEPARATE LOTS ($21,900 EACH). 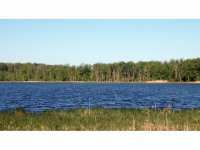 GREAT LOTS NEAR HORSESHOE LAKE - PROVIDING SWIMMING BEACH ACCESS TO THE LAKE ACROSS THE STREET! 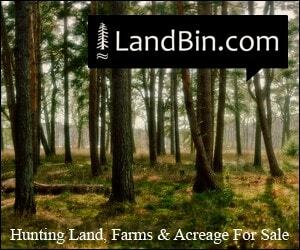 THESE SITES ARE THE PERFECT . . .